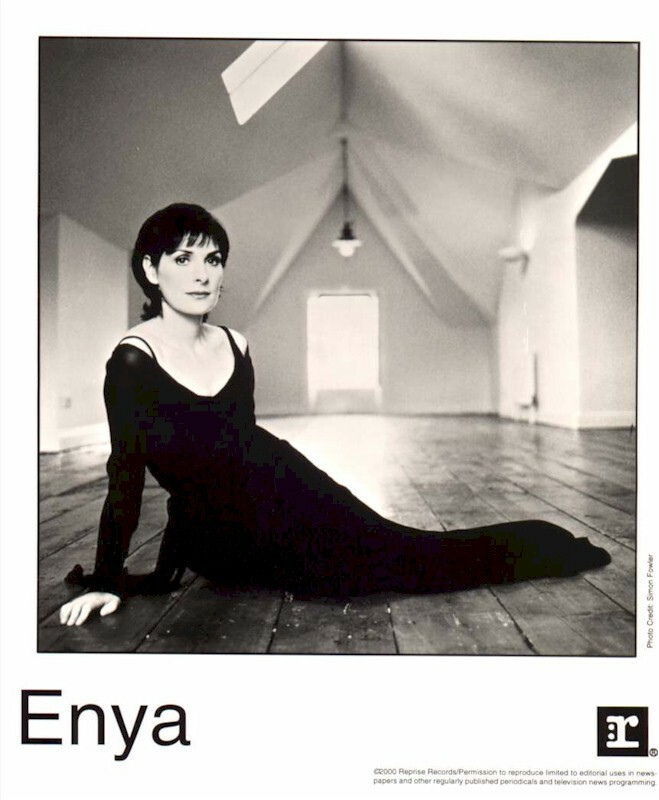 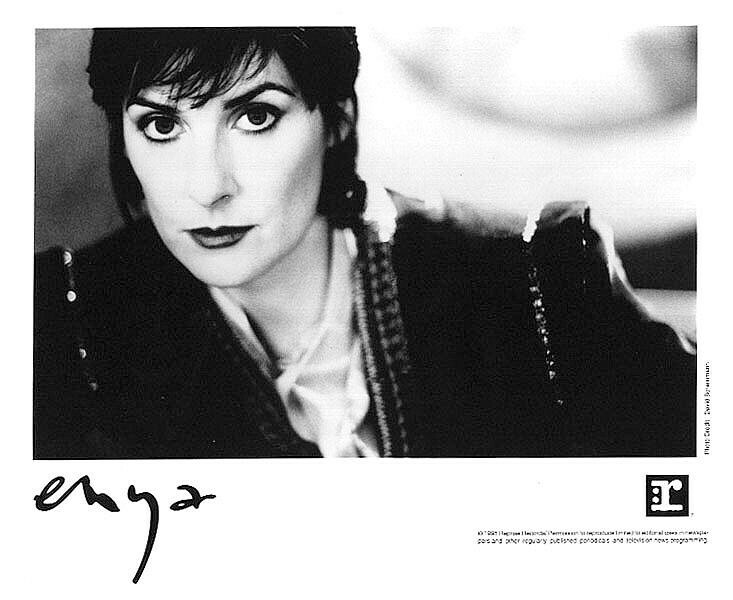 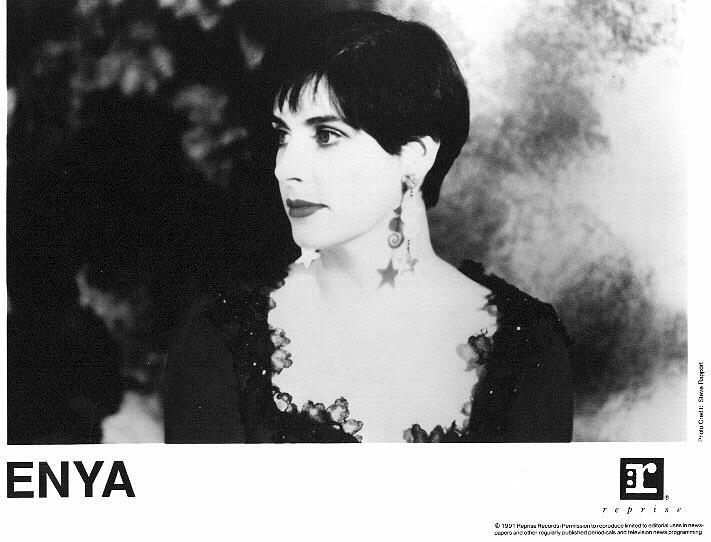 I thought I’d do a short follow-up to the last post and show you some official Enya promotional photos as well. 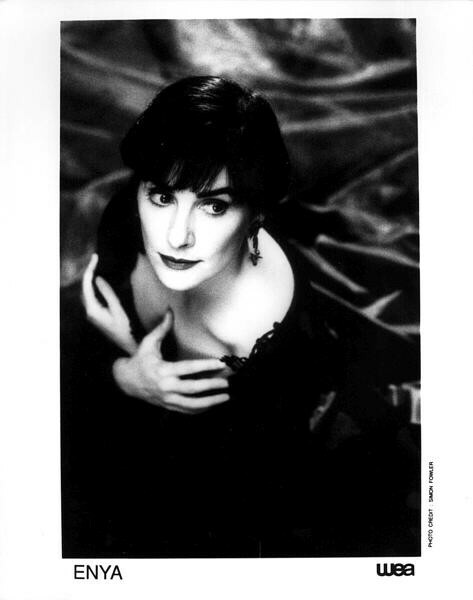 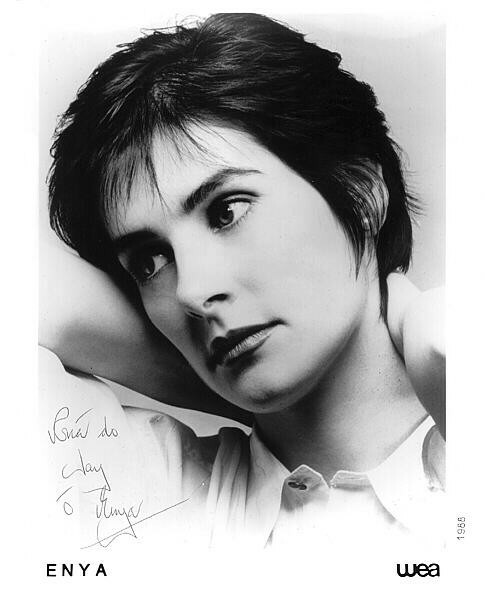 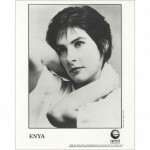 While there are many photos of Enya for sale on eBay, only some of them are genuine items released by her recording company. 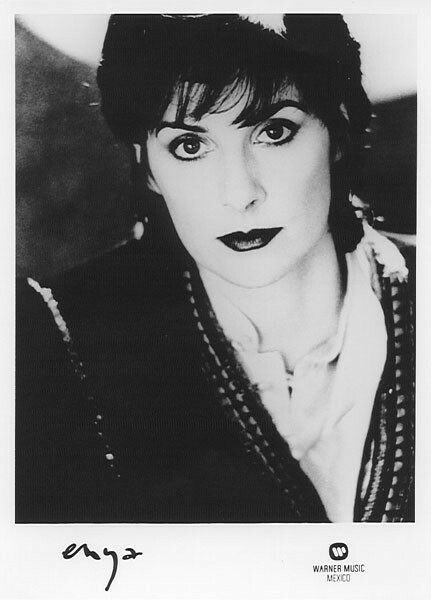 How to be sure you’re buying original promo prints? 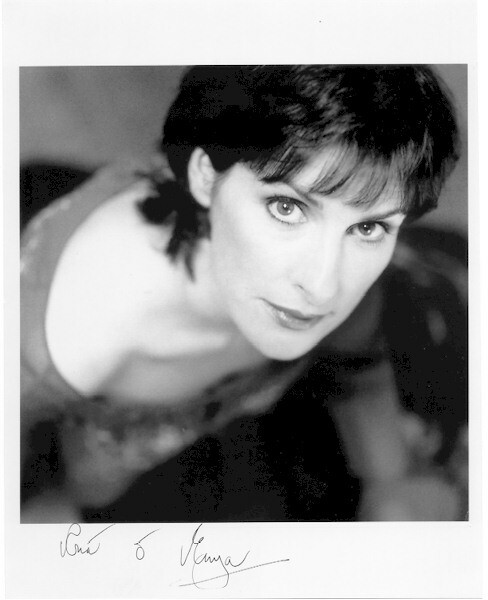 the watermark series are my most favorate. 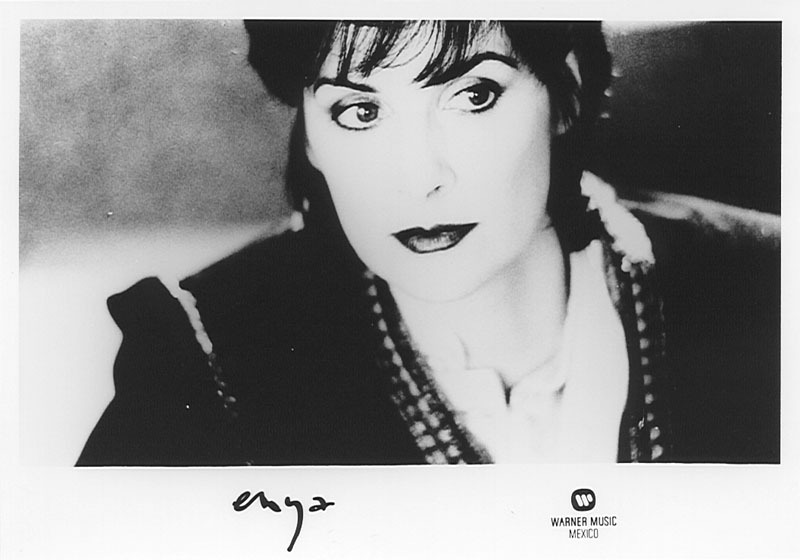 my favorite pictures album and period and most of all cd cover is the amazing THE MEMORY OF TREES. 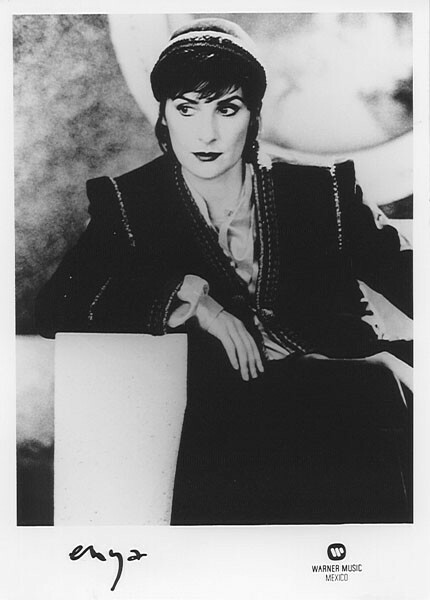 THANKS TO PARRISH AND THE PRINCE OF THE BLACK ISLES !